APARTMENTS AS WELL AS KITCHENS ARE BECOMING INCREASINGLY SMALLER. THIS TREND GIVES THE WMF KITCHENminis® AN OPPORTUNITY TO SHINE. Measuring just 29m², this apartment was designed by Polish agency 3XA. The designers created the space needed by cleverly incorporating living, cooking and eating in one area – just one inspiring concept from the design book “Small Homes, Grand Living” published by Gestalten Verlag. 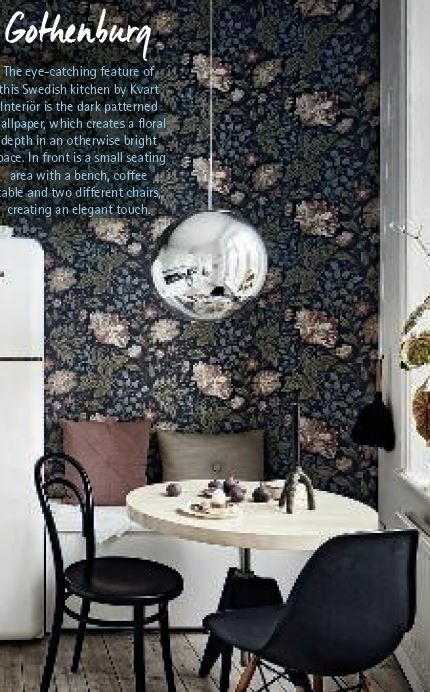 The eye-catching feature of this Swedish kitchen by Kvart Interiör is the dark patterned wallpaper, which creates a floral depth in an otherwise bright space. In front is a small seating area with a bench, coffee table and two different chairs, creating an elegant touch. says architect Sigurd Larsen in the preface to the book “Small Homes, Grand Living”. It shows selected examples of work that have improved the quality of life in small spaces. 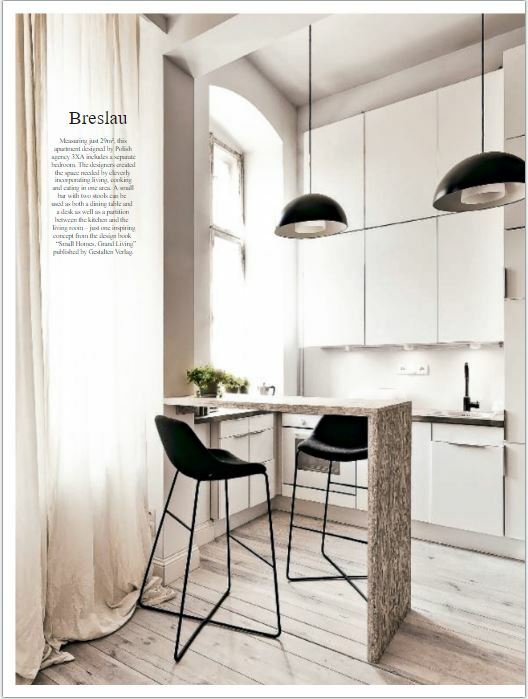 Larsen offers an example from design-conscious Northern Europe: “samtalekøkken” (“conversation kitchen”), an 85-cm high, free-standing kitchen island that can be found in many modern houses in Scandinavia. Product developers – such as WMF – are also focusing on trends for compact living and are working on modern solutions for small households. Space-saving, practical, simple: the WMF KITCHENminis®. WMF KITCHENminis® work just as well as larger appliances, fit in small kitchens, and can be combined as desired. Whether for eating at home or on the go: all 22 Minis allow you to prepare a rich variety of dishes. Revealing a love for detail in terms of design and functionality, they are the perfect companion for smaller households and create a cosy ambience in the kitchen. Even at breakfast time, mini appliances keep your home tidy. The compact, space saving filter coffee machine for five cups with thermal jug made of high-quality, matt Cromargan® fits in harmoniously in even the smallest kitchen. For those in a hurry, the integrated thermal drinking cup can be placed directly under the filter. And if nobody is around to brew the coffee, the 24-hour timer ensures you wake up to the aroma of a fresh batch. Position Collective has designed a very compact apartment in the Hungarian capital. The shelves above the kitchen worktop sit on stable wooden pegs that can be moved. In this way dishes are clearly visible and always within reach. Certain design objects are very eye-catching. The WMF KITCHENminis® range also includes stylishly designed appliances with to-go boxes. The automatic dryer has up to five layers, which are the equivalent of around two baking trays, for drying fruit, vegetables, meat, herbs and mushrooms virtually overnight. Some more info? Click here. An absolute highlight: thanks to the exclusive muesli bar silicone mould, healthy snacks made of fruit, nuts and grains can be conjured up quickly and easily. The rice cooker is the ideal choice for wholesome meals. It is also suitable for cooking many legumes and popular superfoods such as quinoa. It comes with a steamer insert for vegetables. In addition to space-saving products, WMF KITCHENminis® also offer solutions for the needs of city-dwellers. Urban living in 2019 continues to be shaped by the growing trend for healthy eating and carefully prepared ingredients – and not only at home. This is where some of the advantages of WMF KITCHENminis® come into play: all homemade dishes can be packed up and transported easily and enjoyed on the go. 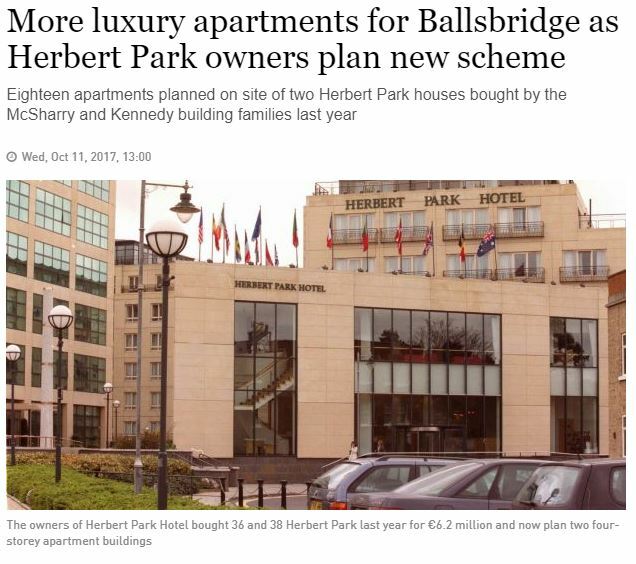 Contact Frank on 087 272 3058, or the office on 01 825 2860, to arrange a visit at a suitable time for you.